FIVE IN A ROW – At 4:00am the morning of the Grand Final thick black clouds moved in over Adelaide Oval and rain began for the rest of the day. Glenelg handled the wet and boggy conditions better than Sturt in the first quarter and led by 14 points at the first break. After half time Jack Oatey made a number of positional changes. Sturt gained control of the match in the third quarter, kicking 4.4 to 1.2 and at the final change the Blues held an 18 point lead. Considering the wet conditions it looked like it would be five in a row for the Club. 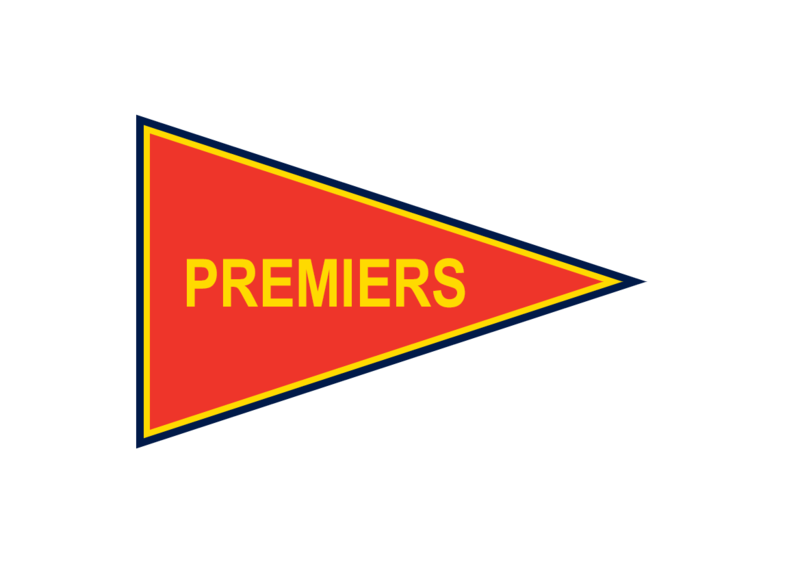 Glenelg fought out the last quarter but could not reduce the margin with Sturt winning by 21 points. Once again the mercurial Paul Bagshaw was best on ground while Malcolm Greenslade booted 6 goals. 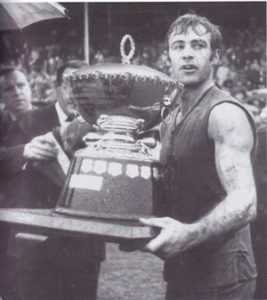 To Glenelg’s credit Jack Oatey stated that this fifth Premiership had been the hardest to win out of the five.